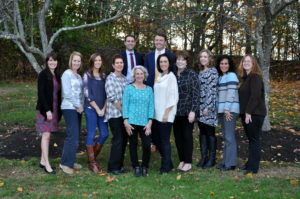 Leland Dental offers superior cosmetic and aesthetic dentistry as part of our comprehensive oral healthcare facility. 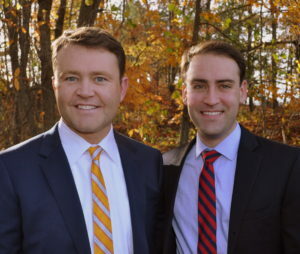 Dr. Leland and Dr. May are dedicated to providing you with the most up to date procedures in a warm and caring atmosphere. A smile is the best expression of who we are and how we feel about ourselves and others. Feeling confident goes hand in hand with success…in business and in life. If you feel your smile has been holding you back, we can make a difference. You can feel more self-assured and relaxed about yourself. The art of cosmetic dentistry can enhance your smile. 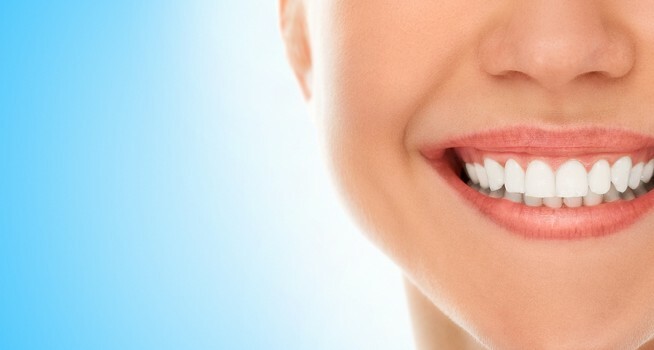 Our skills using modern, specialized, highly effective treatment procedures enable us to brighten a stained or discolored smile, straighten misaligned teeth, even replace poorly formed or missing teeth. In fact, most procedures designed to enhance appearance also improve oral health. Patients say they can feel the difference when they walk in the door. We love what we do, with people that we care about, and it shows!